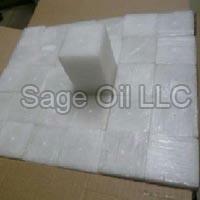 Sage Oil LLC is a reliable name that is engaged in offering fully refined paraffin wax. 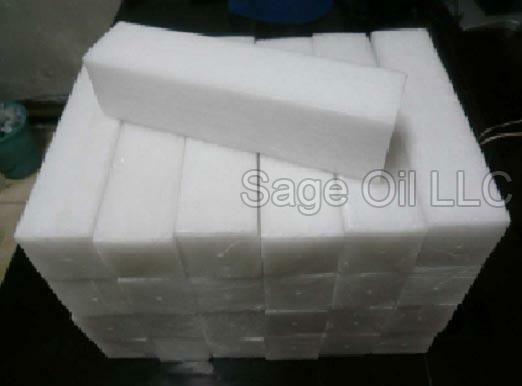 Based in Las Vegas (United States of America), we make our fully refined paraffin wax using top-grade slack wax and it has a nice white color. 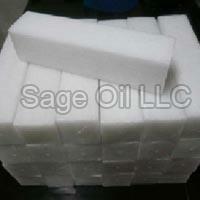 The wax is generally used for the production of candles, petroleum jelly, food packaging, and much more. The melting point of our wax ranges between 54° – 64°C, which makes it apt for industrial purposes. 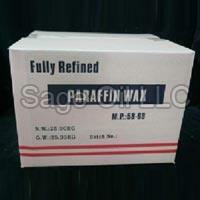 We make the fully refined paraffin wax available in different sizes as well. 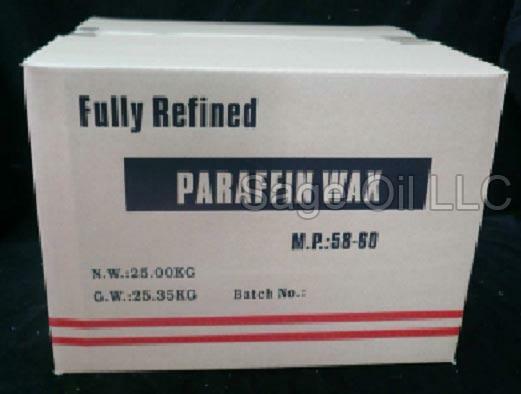 So, get in touch with us now if you are looking for a fully refined wax supplier in Las Vegas. Applications : Candles, Petroleum Jelly, Food Packaging, etc. 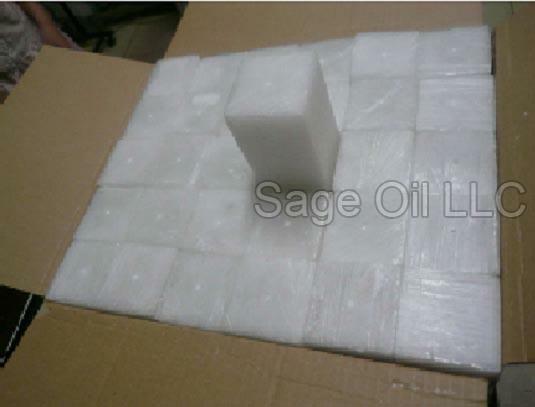 Industries where this product is used : Candles, Personal Care Products, Packaging, Paper, etc.